The Silent Run 2016 | JustRunLah! IMAGINE, how your life will be, if you can no longer hear a single sound? Birds flying around but it's not chirping, TV is playing your favourite show but you can only see movement without sound, radio is useless to you, your world is completely muted, how will that impact your life? 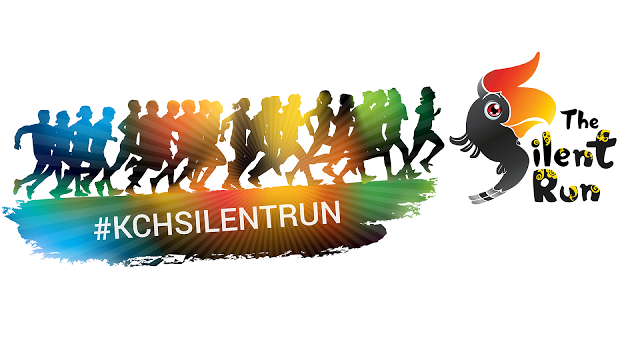 [THE SILENT RUN] is a charity event organise by Beam Event Management to create public awareness of deaf, in aid of Sarawak Deaf Sports Association. Along the run you will get to learn some knowledge of how is it like to live as a deaf person. Although it's called Silent Run, it's not a silent event, there is going to be fun with music and sounds throughout the event.